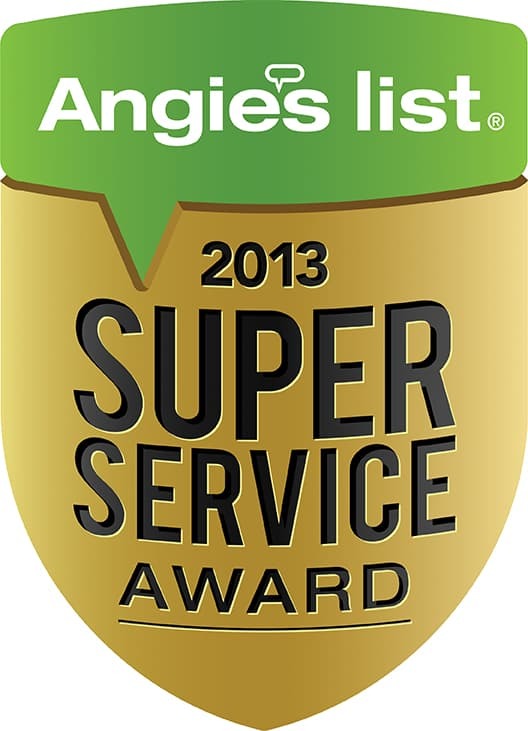 Angie’s List is one of the most trusted consumer review websites in the home improvement and trade service industries. The experts at the site recommend getting a professional to examine your disabled dishwasher to determine if your appliance’s problem is a simple fix that requires inexpensive parts or one that is more complicated. We frequently see older dishwashers that have worn seals and gaskets that we can fix quickly and inexpensively. We also specialize in dishwasher repair services and replacement of parts such as switches, drain pumps, valves, door latches and rack wheels. Today’s new dishwashers range in price from about $250 to up to $2,000. Budget dishwashers are serviceable, but they often come with cheaper, less durable parts and shorter warranties. They are also sure to have fewer bells and whistles than mid-range and high-end dishwashers. By repairing your old dishwasher (add repair cost link), you give yourself time to save for the appliance that you really want without compromising convenience or performance now. 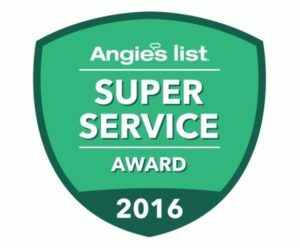 Why Get a Professional Dishwasher Repair Service? Professional kitchen appliance repairs give you peace of mind. 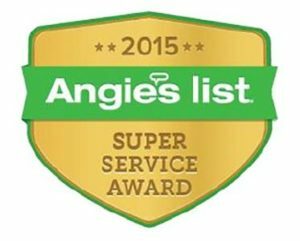 Reputable companies such as Dave’s Appliance Repair perform accurate dishwasher troubleshooting, and dishwasher fixes, because their technicians have the proper tools and training. Do-it-yourself, weekend warriors usually don’t have these resources. Since your dishwasher involves electricity and water, it’s a lot safer to get a professional to perform any repairs to your unit. Call (262) 253-2200 today. Photo by Mark Doliner from Flickr using Creative Commons license.